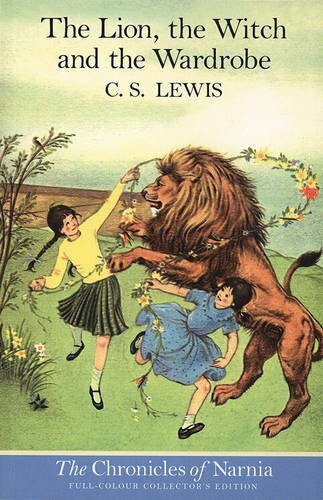 NARNIA ... where horses talk and lions roam the desert ... where four unlikely companions unite to save a kingdom. 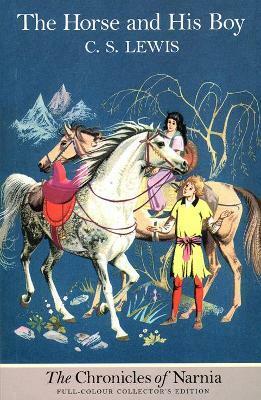 Just when the boy Shasta is about to be sold into slavery, he makes a surprising friend - a talking horse! 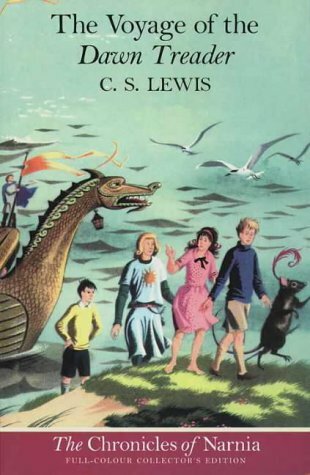 The two decide to run away north, to the land of Narnia. On the way they meet two other travellers as unusual as themselves. 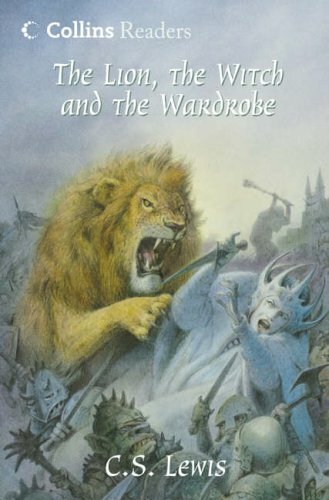 When they discover an evil plot to invade and conquer Narnia, the four companions' escape to freedom becomes a race against time and peril to save themselves and everything they have come to love.